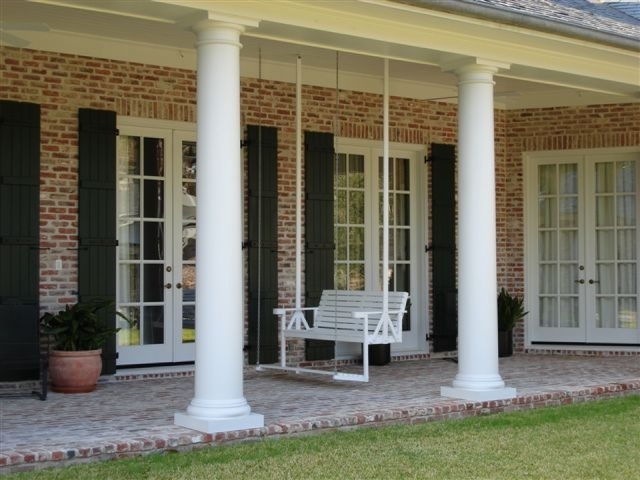 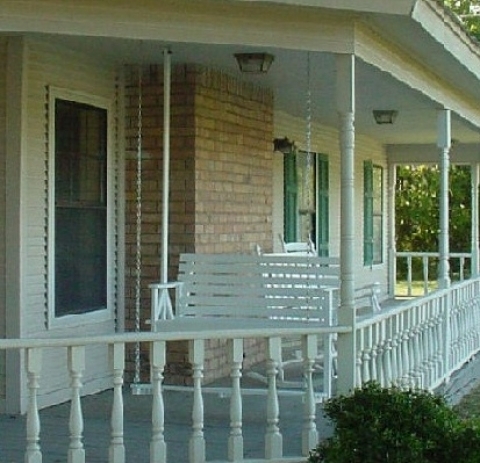 The Classic Massey Treadle Porch Swing™ will fit almost any porch or arbor. 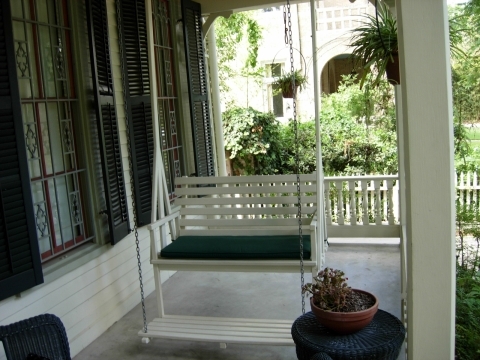 Swings n Such will custom cut the swing the fit the height of your porch. 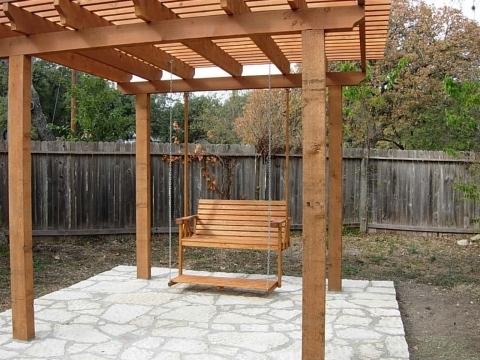 Delivery and installation is free: within 50 miles of Austin, Texas. 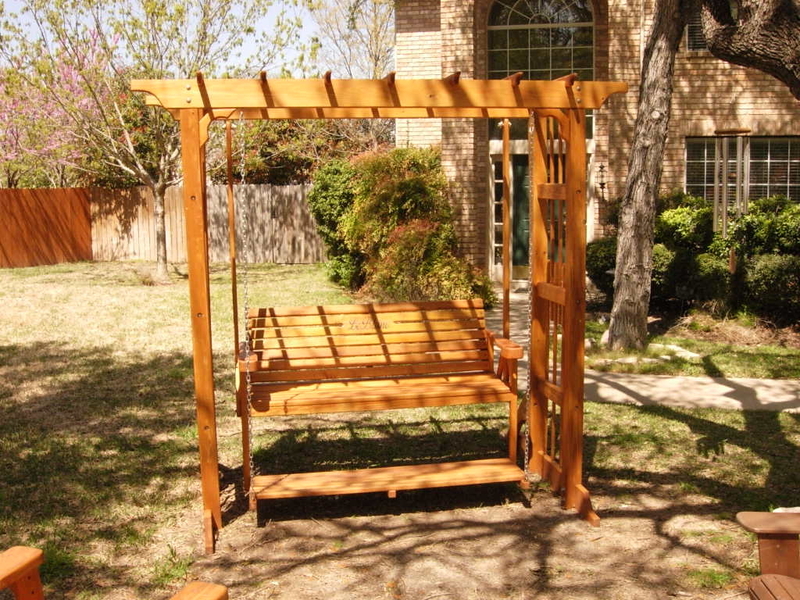 Available in a variety of paints and stains. 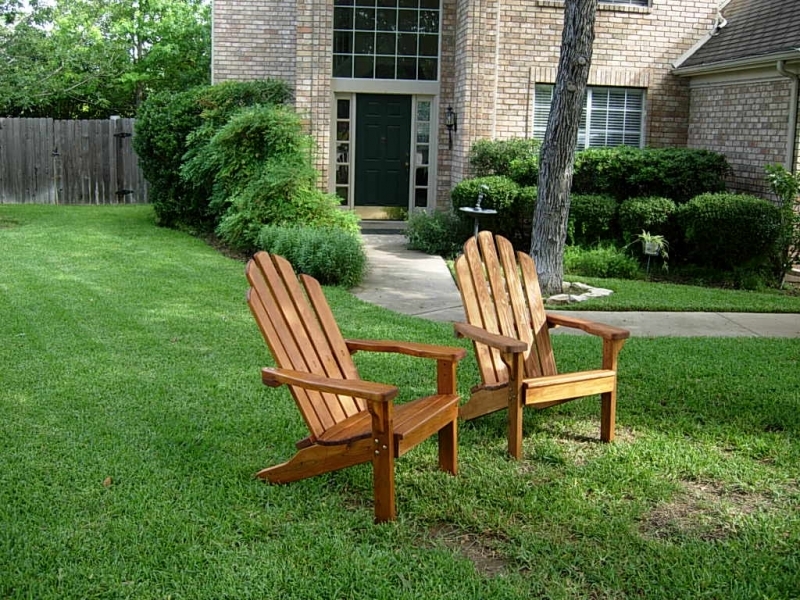 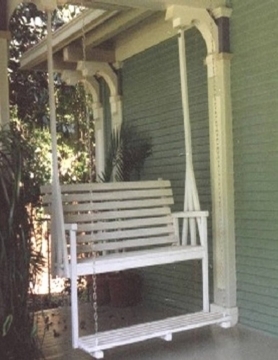 Learn about the Massey Treadle Porch Swing and Arbor for the yard, garden or pool. 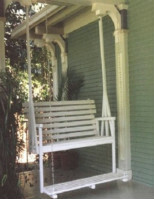 To reserve your Classic Massey Treadle Porch Swing, please contact us using the form below.